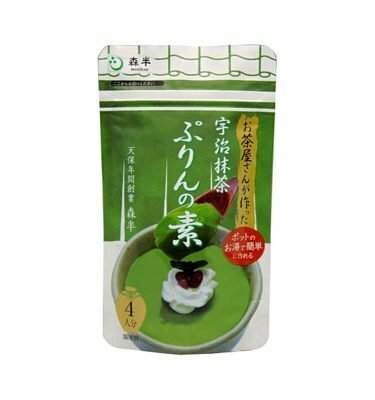 MORIHAN Uji Matcha Au Lait Green Tea. 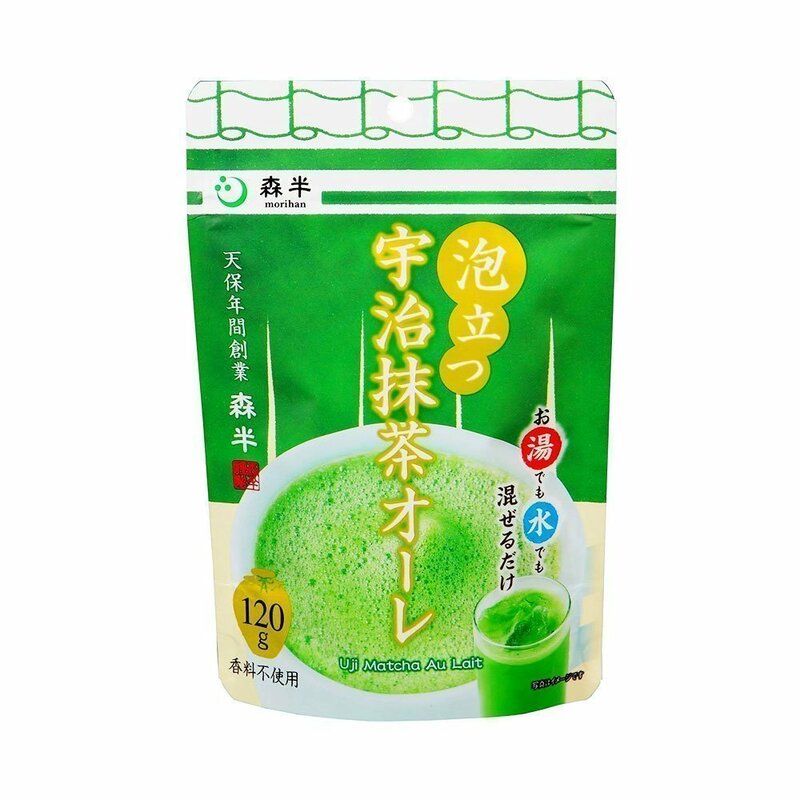 Au Lait green tea powder from Uji, Kyoto. 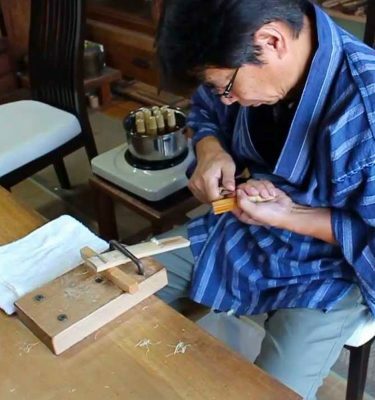 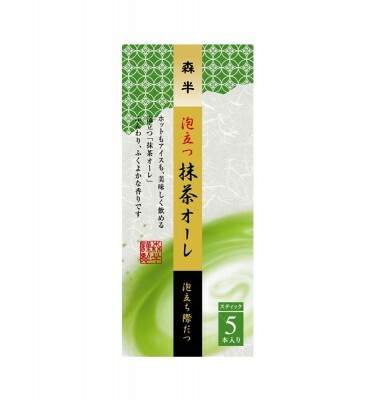 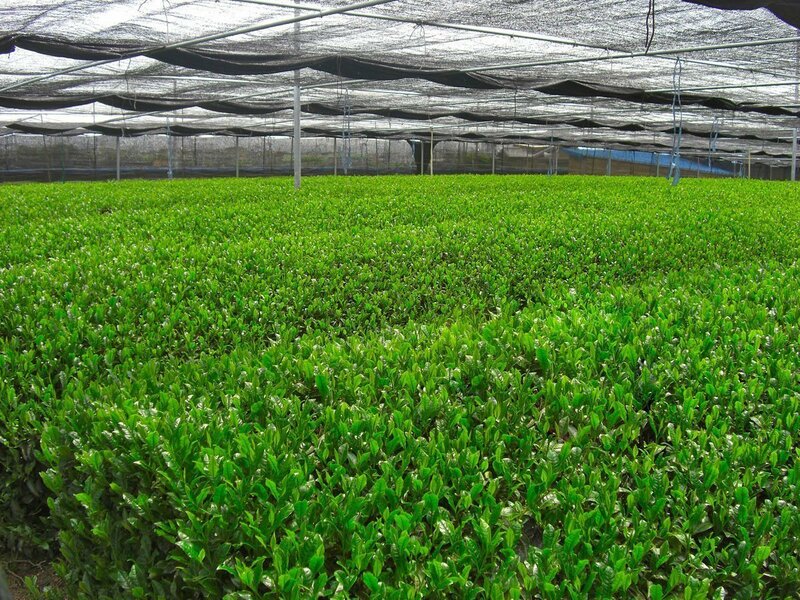 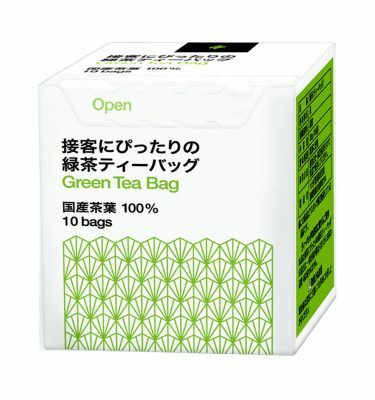 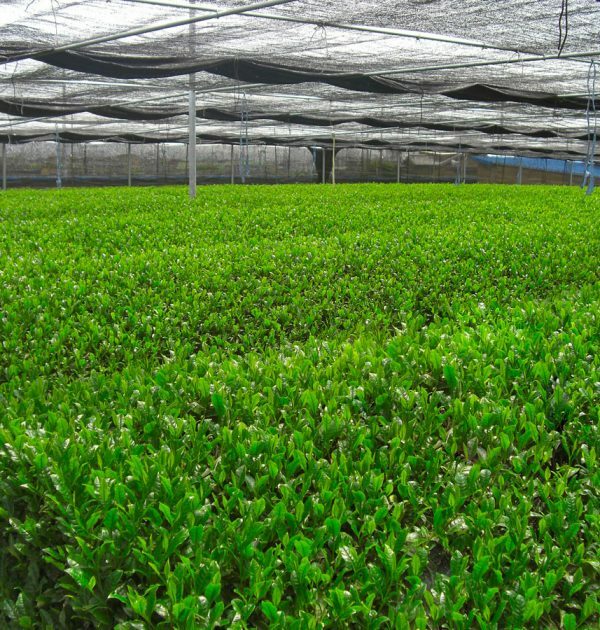 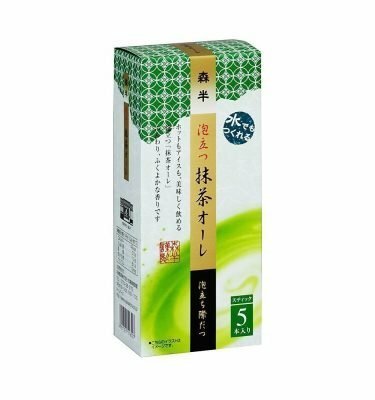 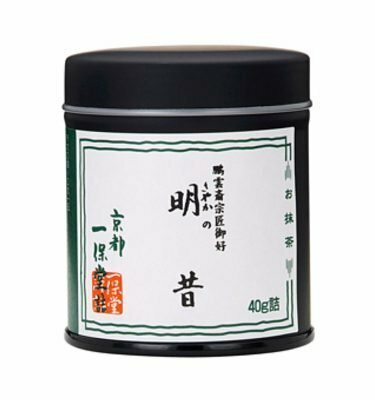 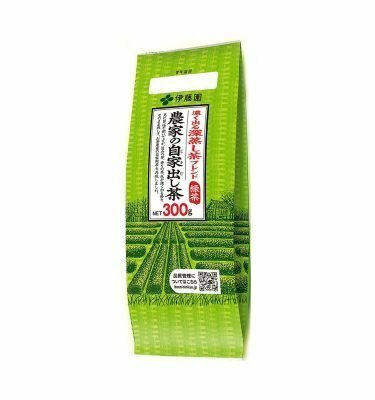 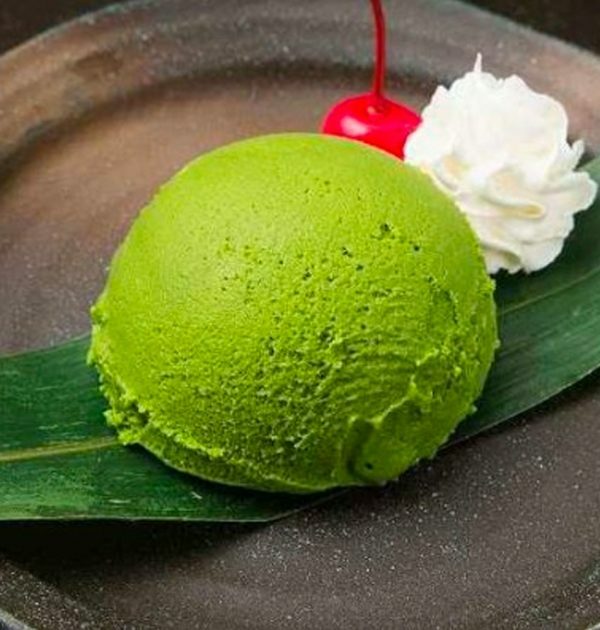 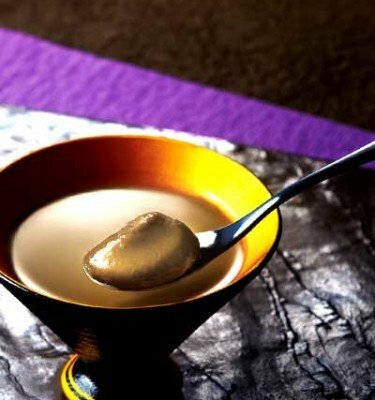 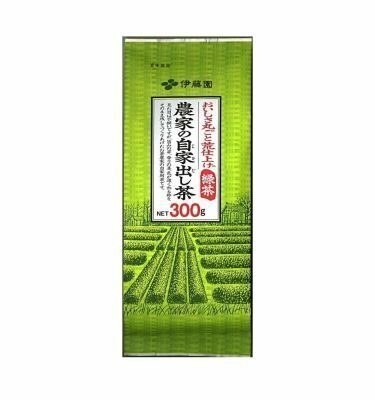 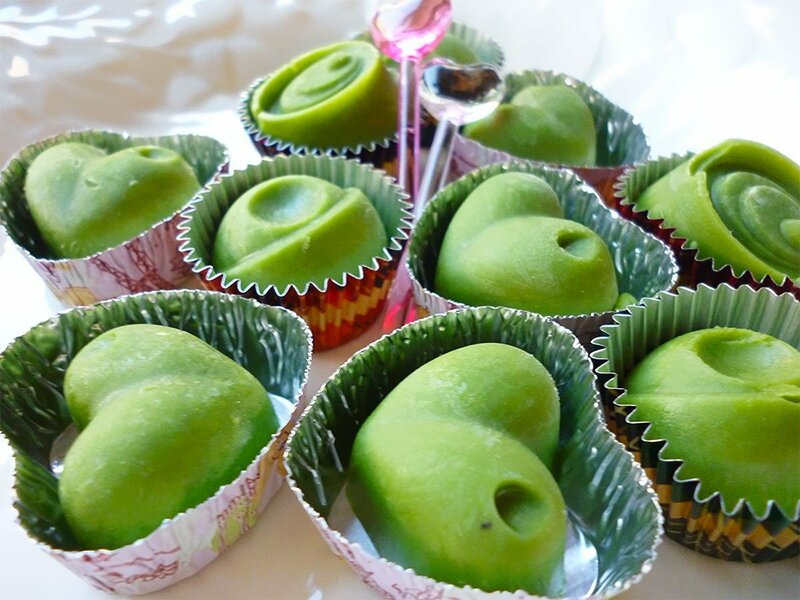 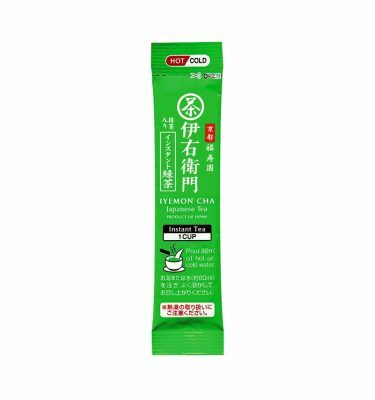 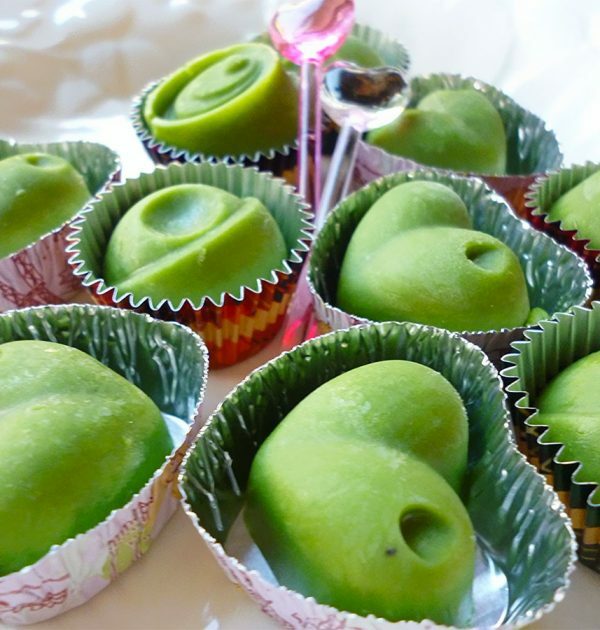 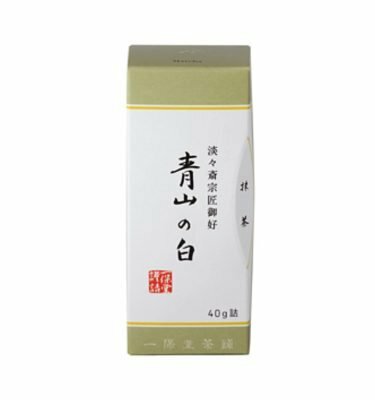 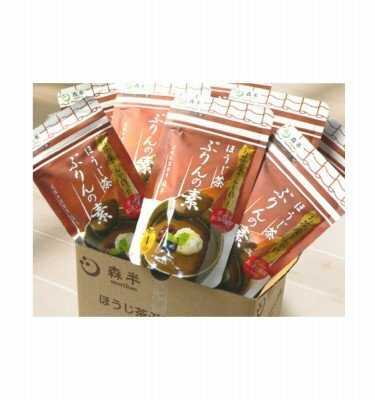 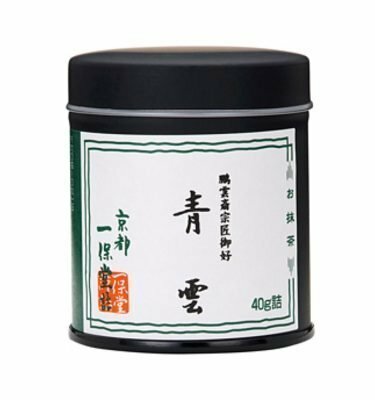 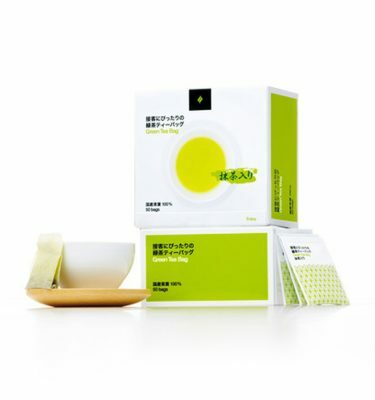 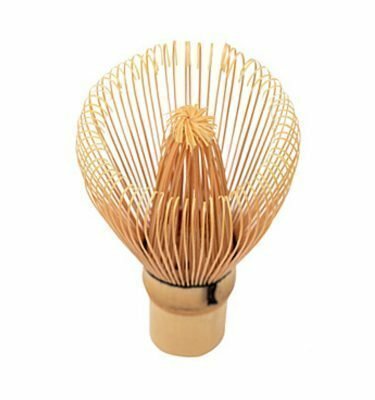 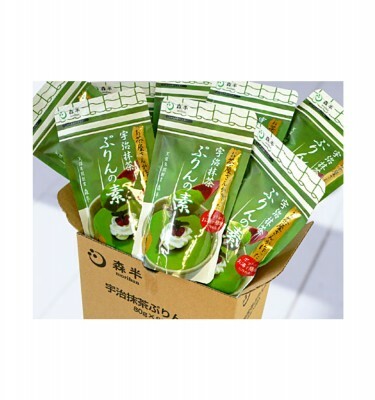 This product is popular among many people since straight Matcha is too bitter or strong. 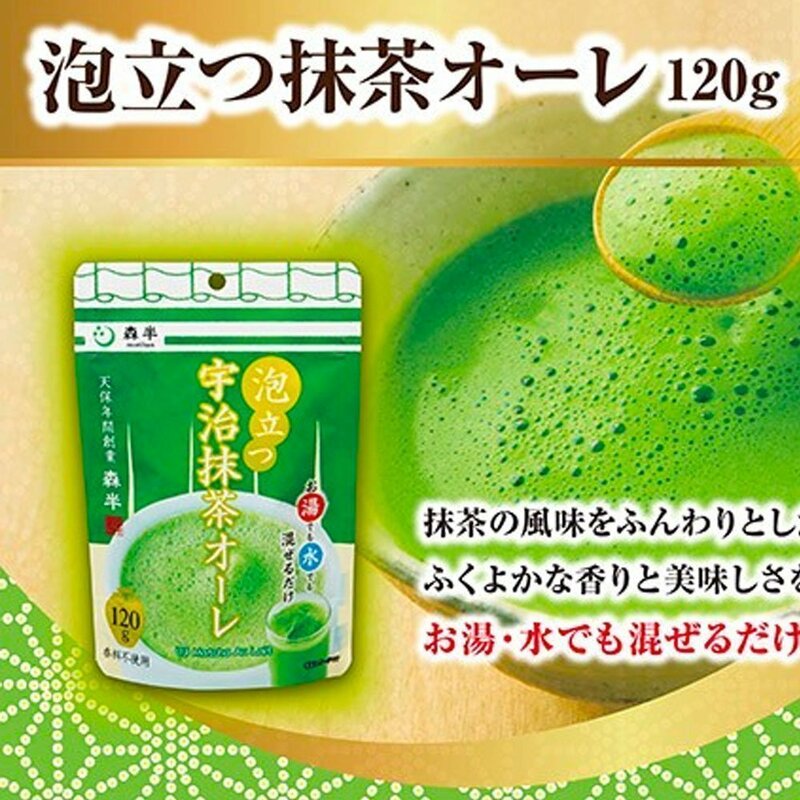 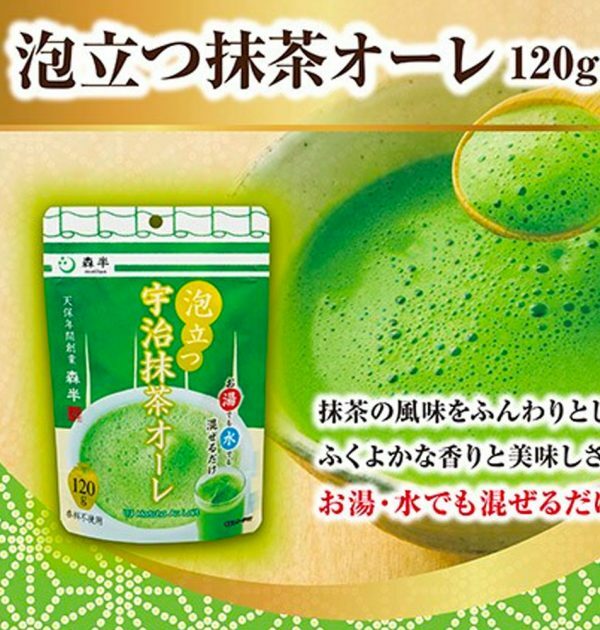 You can also make Matcha shake, Matcha syrup or Matcha milk with this tea powder. 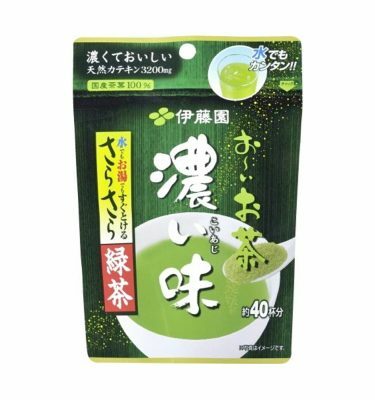 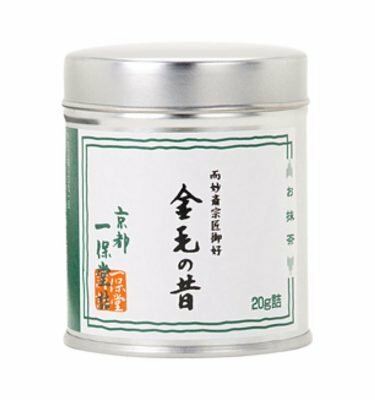 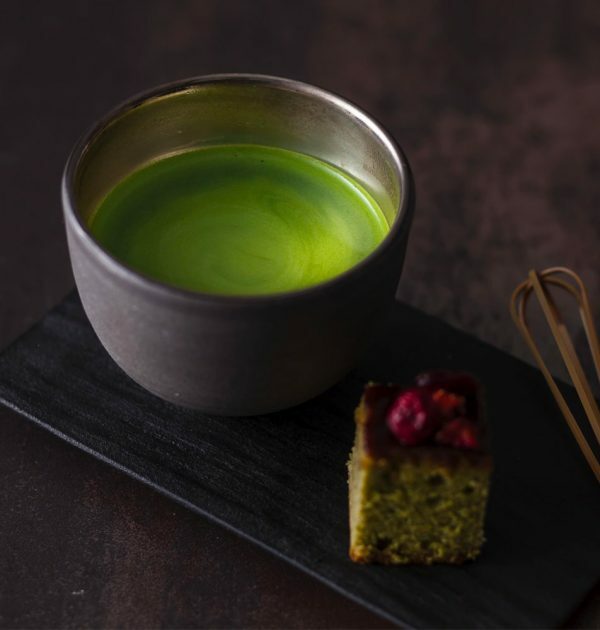 This Matcha is authentic Japanese Uji Matcha from Morihan, a real tea shop in Uji, Kyoto with more than 180 years of history. 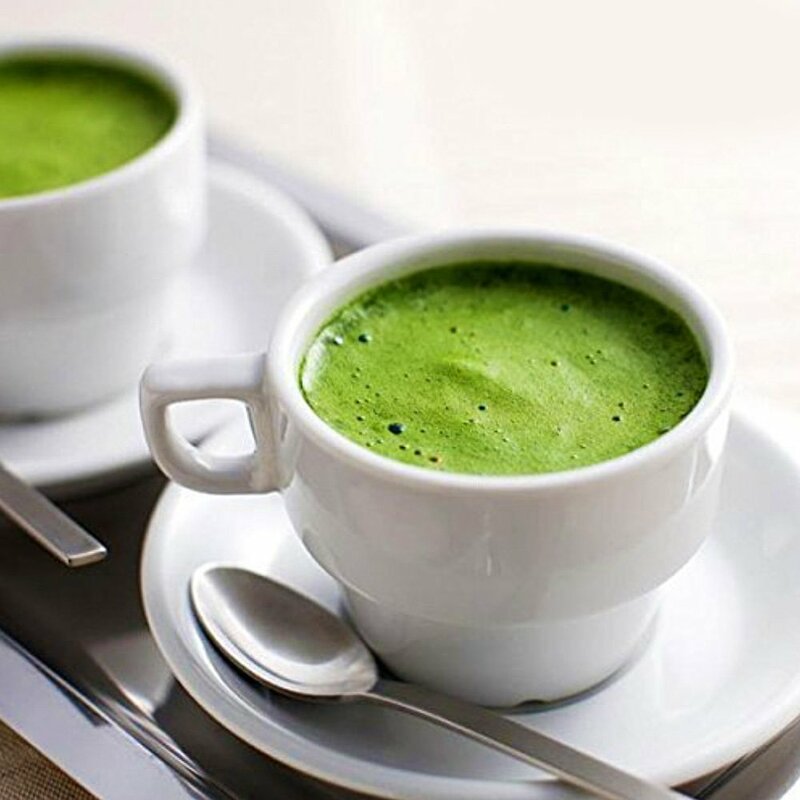 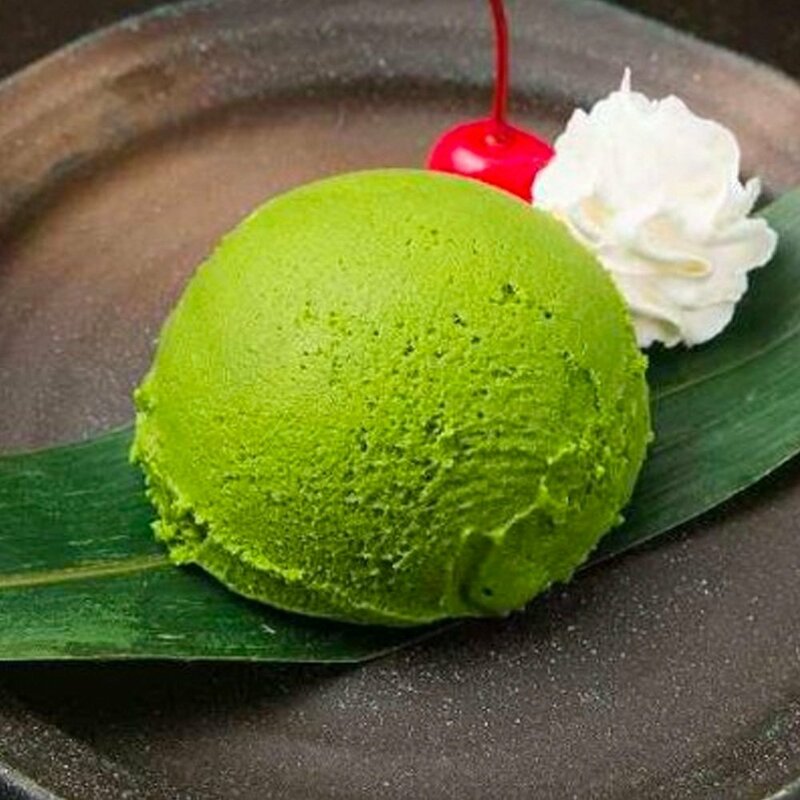 Matcha or Japanese green tea powder is considered a superfood since contains more antioxidants, vitamins and other nutrients than regular tea. 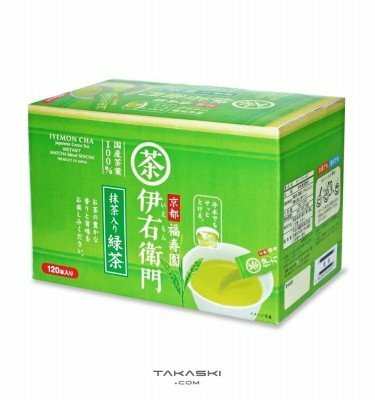 How to use: Simply mix 15g of the tea powder with 120ml of water. 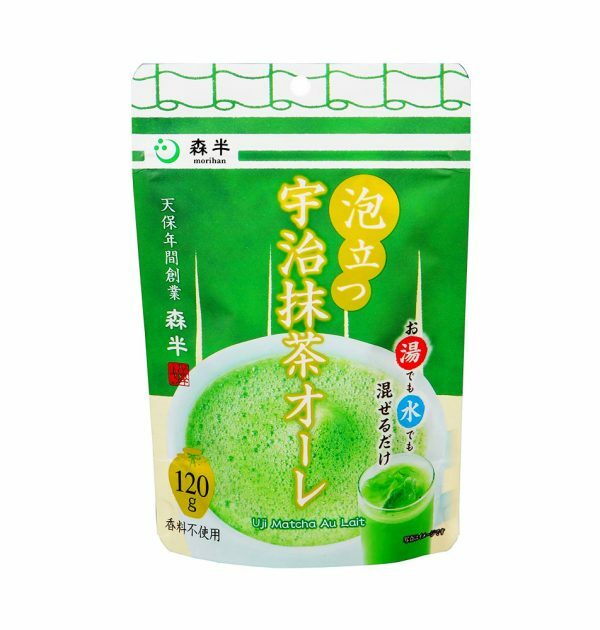 You can enjoy it cold or hot.